LinkedIn in is often touted as a ‘Facebook for professionals’ and we often feel like it’s just another social platform to produce content for. Or we neglect it completely until it’s time to start looking for a new job. Of course LinkedIn is a great tool for hiring people and can be useful for freelances or service providers looking for new projects. I've been on LinkedIn since 2005 - I hadn't realised how long I'd been a LinkedIn user for! In fact I joined LinkedIn before Facebook or Twitter and whilst it wasn't the first social network I joined, it's the one that's still around (who remembers My Space, Face Party and Friends Reunited?!). I remember joining to stay in touch with friends from my year abroad at a French business school and my network was instantly global - way beyond the backyard reach of Friends Reunited. Plus I could keep up to date with all my geeky passions for business and marketing in a way that wasn't yet available on other social networks. 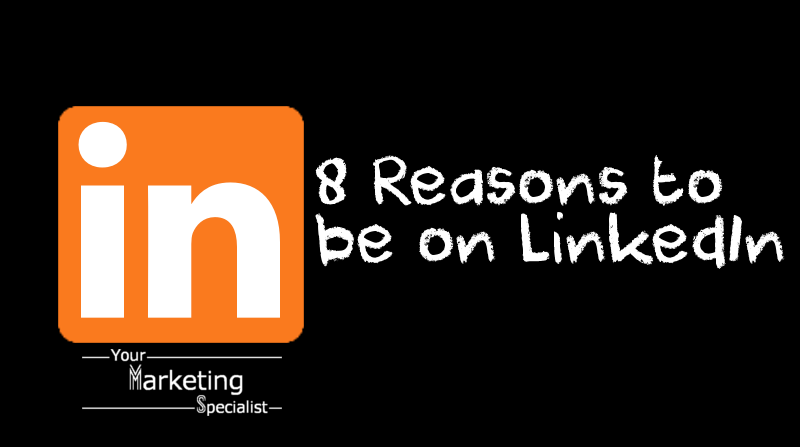 So after 12 years on LinkedIn here are my 8 reasons why small business owners should be on LinkedIn that have nothing to do with recruitment. But what else could we have? 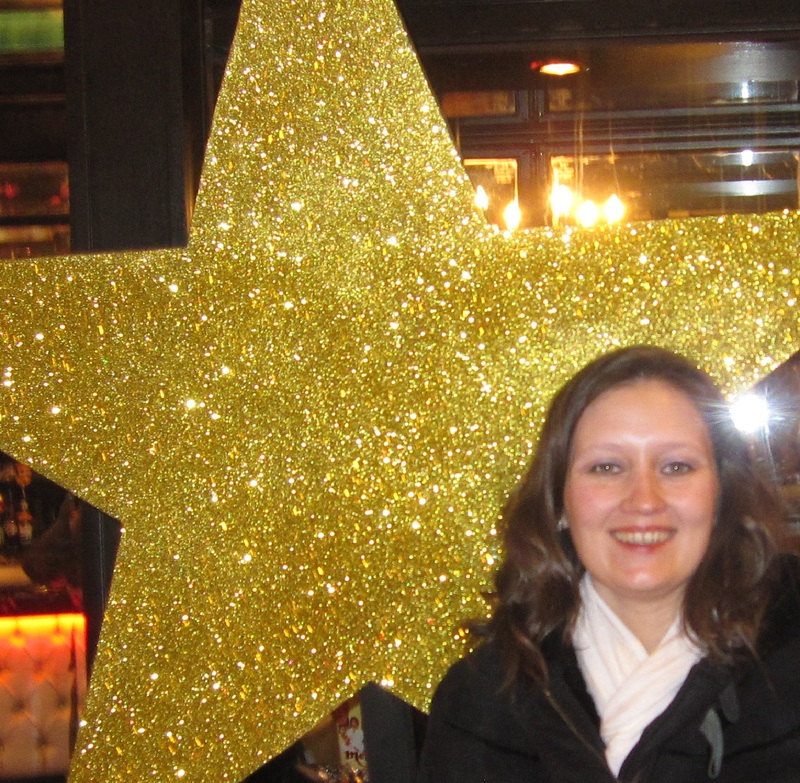 Face to face networking is an important part of my marketing strategy. One of the reasons I’ve been able to serve over 300 people on my mission is because of referrals and speaking opportunities in my network. July and August are busy months for me because I’m running Social Media Summer School every Thursday which means I am being laser focused on where I spend my time networking. Every month I make sure I create time to review my marketing activity and monitor the progress of my mission to help 1,000 businesses. 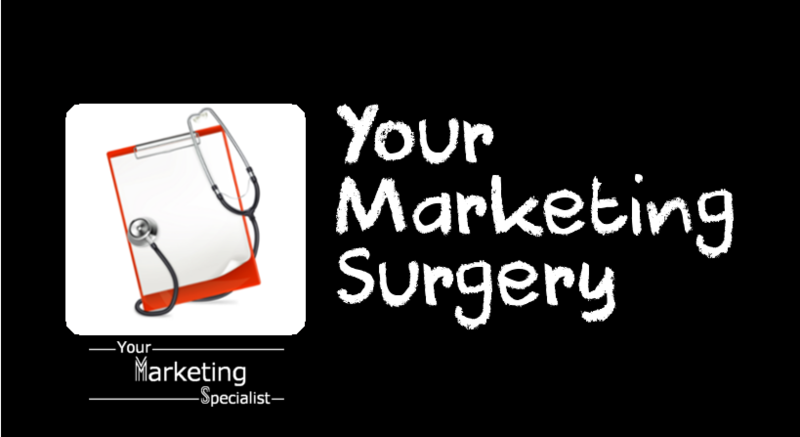 Marketing review and analysis is one of the keys to better smarter marketing. 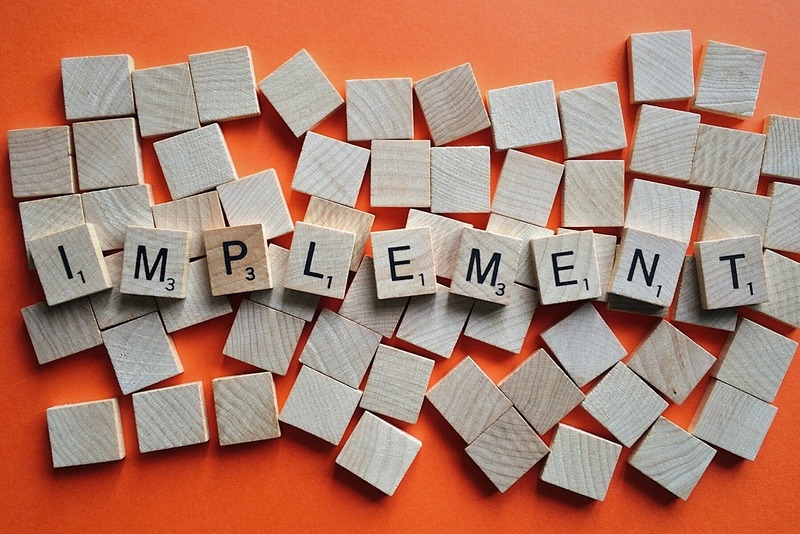 Understanding the results from your marketing activity can help you make better decisions. 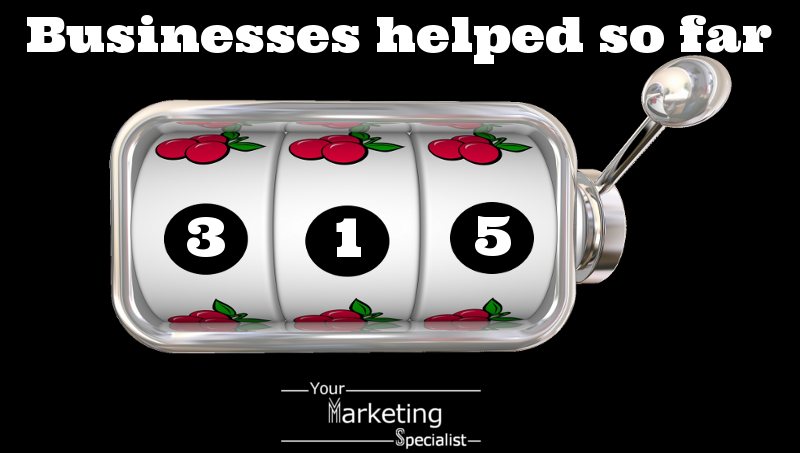 May has been a busy month with 23 business added to bring the total businesses helped to 315. And continuing from the ground work laid earlier in the year I’ve also been focusing on existing customers. 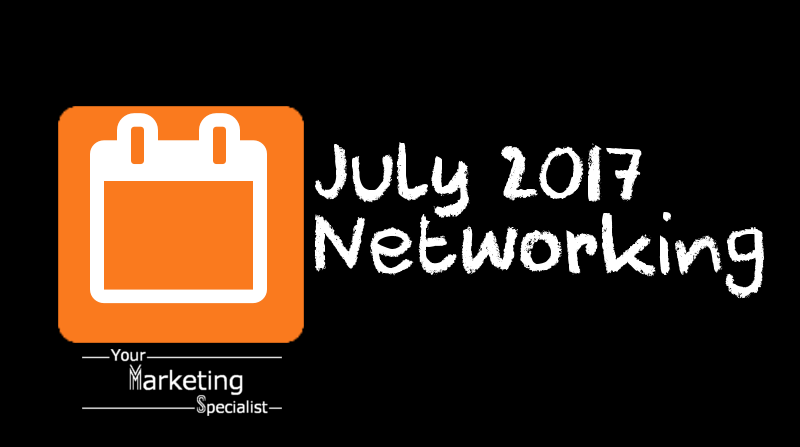 Networking is an important part of the marketing mix. Meeting people face to face helps develop the 'know-like-trust' factor. And with so much business coming from referrals and word of mouth marketing, the more referrers you have in your network the more visible your business can become. With networking often comes an opportunity for learning, this month I'm giving marketing talks and free marketing surgeries at events in the York area. I also like to build relationships with a social aspect of networking so i'll be joining in lunches, curry nights and birthday celebrations. I'm delighted to have been asked to be the guest speaker at the Yorkshire Leading Ladies June meeting at the Regen Centre in Riccall on Tuesday 13th June. 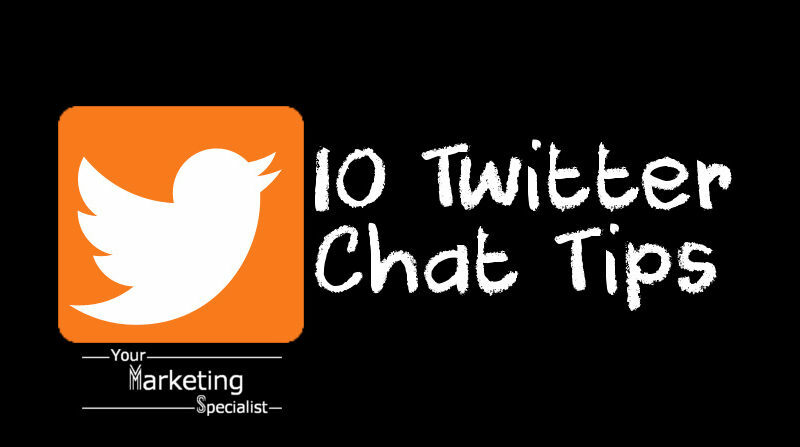 By popular request the topic will be blogging! 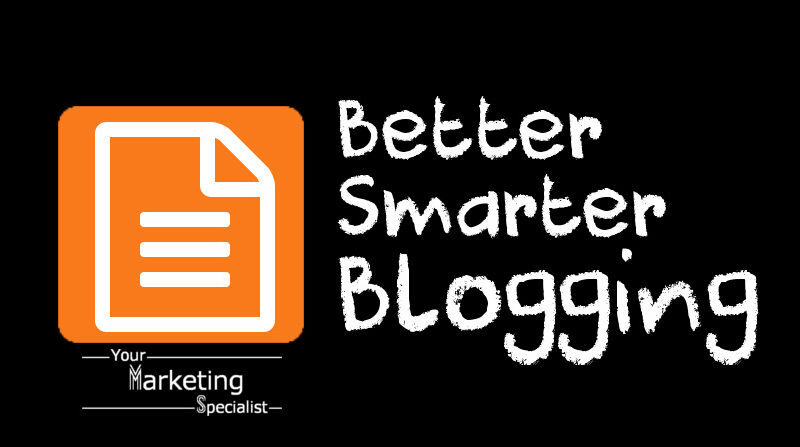 Blogging is just one of many online tools you can use to promote your business. 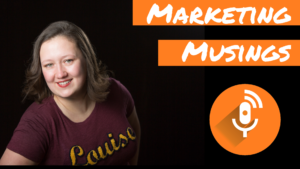 We'll explore how you can strategically use blogging as part of your marketing mix to attract, convert and keep your customers. 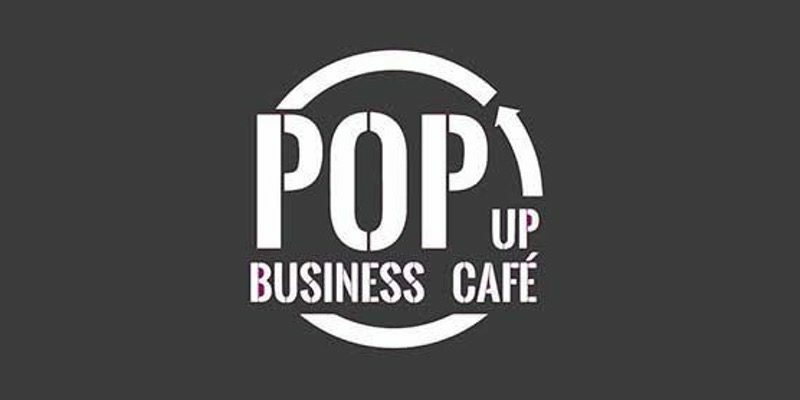 I’m delighted to be one of the experts on hand at the Pop Up Business Café in Pocklington on Thursday 15th June. Along with 6 other local business experts we have volunteered to have our brains picked, to share our expertise, and give free practical answers to questions on a range of business topics. 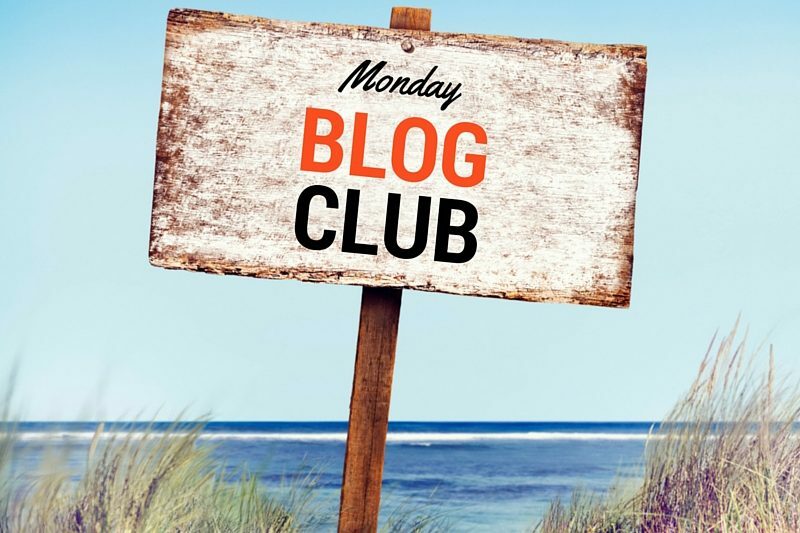 Over in Blog Club Paula is asking how long should a blog post be. I read somewhere that blogs should aim to be 160-200 words max otherwise people lose interest. But I’ve read longer blogs that have kept my interest.